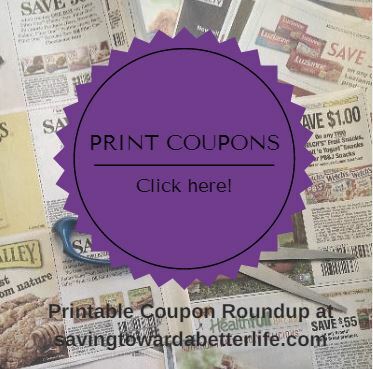 New coupons to print today and few old ones you might have missed! The first of the month is SATURDAY so we will be having a lot of new coupons then! If you see any NOW that you want to print, don’t wait! 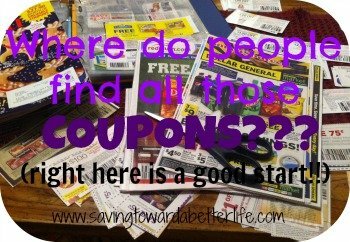 We don’t know if they’ll still be around when the new coupons come out on Saturday! Previous post: NEW! Hallmark Cards Now Available at Dollar Tree for just $1 or less!